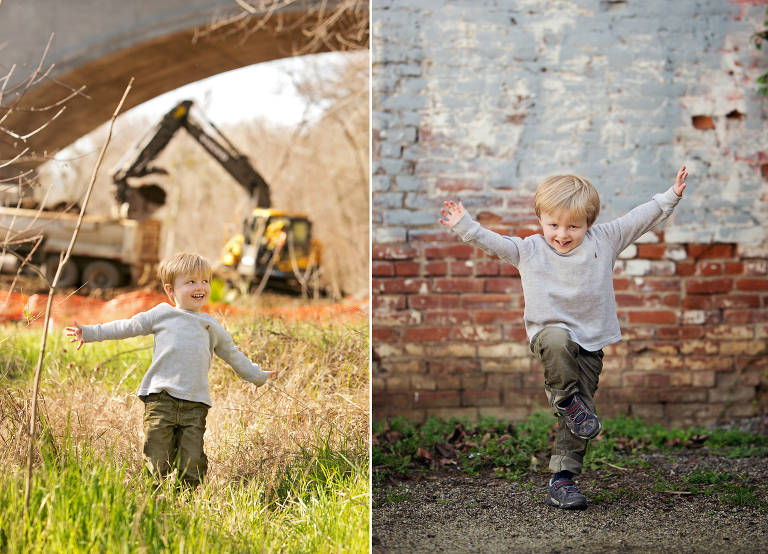 Mr Personality here was so much fun to photograph. He was so excited to see the “working trucks” so of course we had to take a picture with them. Whats up biker dude! Cycle on. I enjoy finding different ways to shoot ring shots. 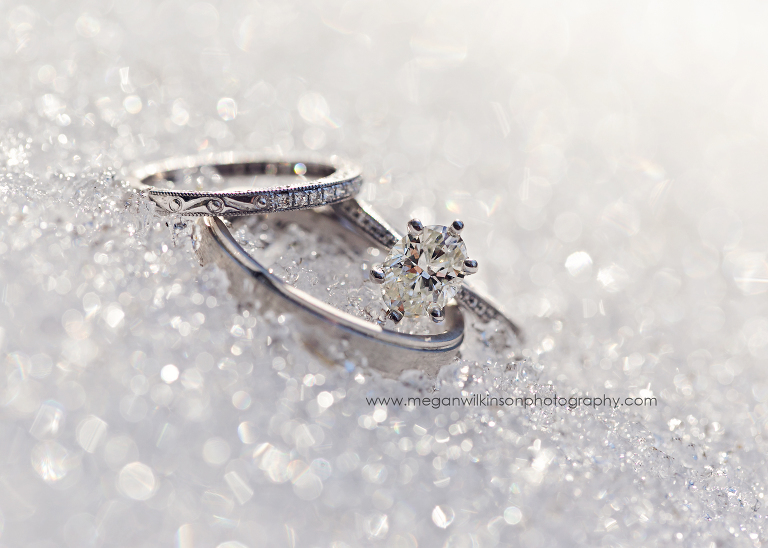 Here is one from a recent snowy wedding. This little one was full of smiles for her newborn session. 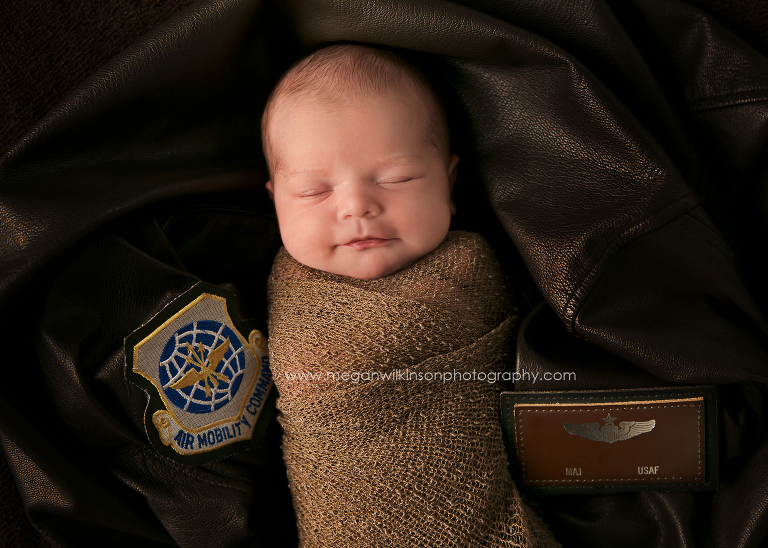 I’m so happy we caught one on her daddy’s flight jacket. 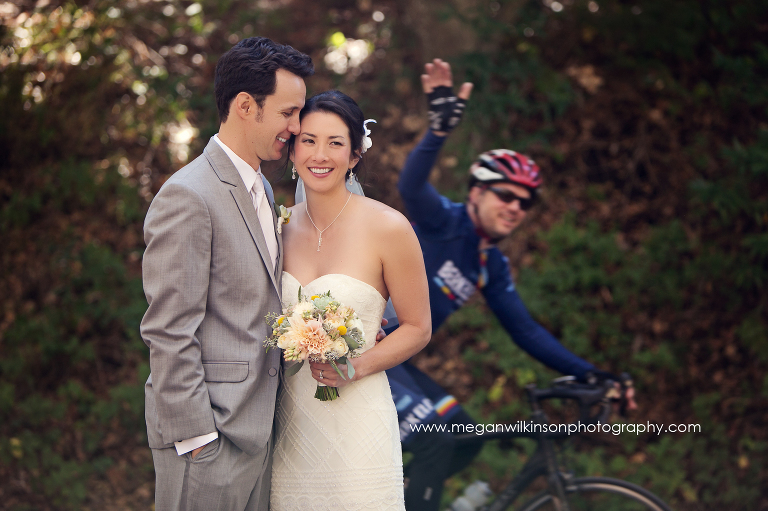 Last spring I photographed Jenny and Tom’s Village Homes wedding. Its a cool little community in West Davis that is also the home of Osteria Fasulo, a wonderful Italian restaurant who provided the grub for the day. The weather was perfect (I’m dreaming of spring on this cold winter day) and Tom and Jenny were just so so kind and great to work with. Hello 2016! I’ve spent the first week getting organized, catching up, and revamping things in the back business end. I photographed this handsome kid just before Christmas. 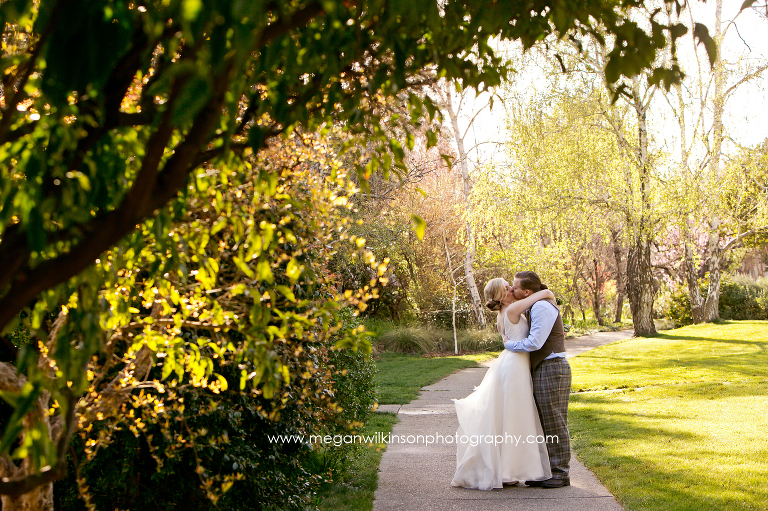 I couldn’t believe the gorgeous light happening at my favorite Davis location. I wont lie. This session got off to a rough start. A stomach bug hit 2/5 of the family right as we were getting started. We made the call to try and power through anyway, and I am so grateful we got this shot! Alex graduated from UCD! We spent the evening a couple of weeks ago walking around campus for her senor photos.